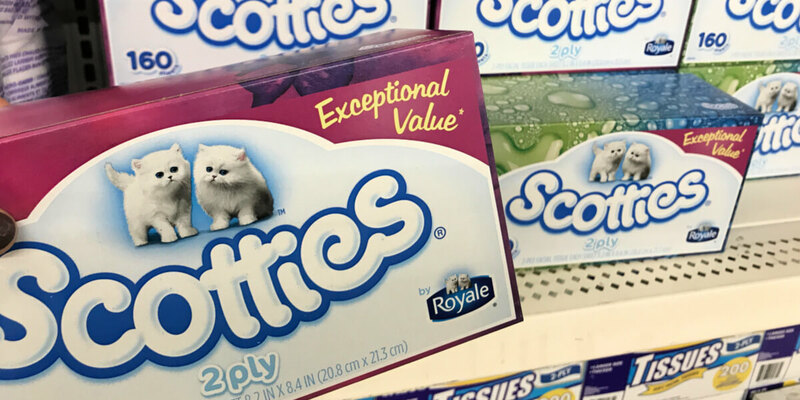 Dollar Tree Shoppers – $0.75 Scotties Facial Tissue Singles! Yay! Here is another great Dollar Tree deal you can score! The Dollar Tree sells the Scotties Facial Tissue Boxes for $1.00. After coupons we can score these for just $0.75 each! Costco: Hot Deal on Dannon Activia Probiotic Yogurt – $0.21 per Cup!